Lake Benanee is a large freshwater lake 13 kilometres east of Euston on the road to Balranald. 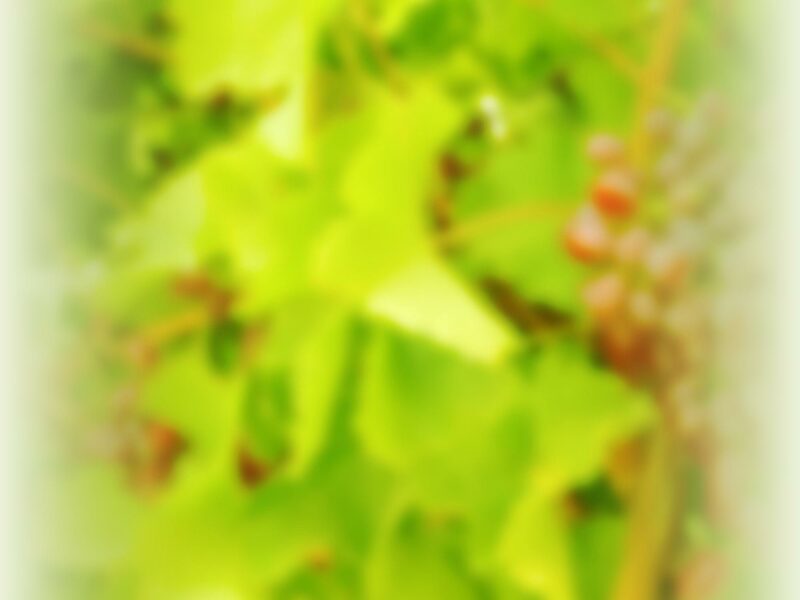 It covers, when full, an area of around 750 hectares. 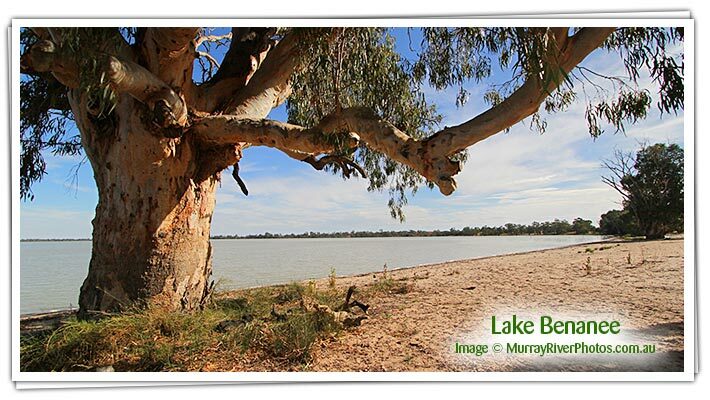 Lake Benanee has a beach area and public toilets and is easily seen and accessed from the Sturt Highway.